Pull into Newberry RV Park and you will see why so many people call it their home base when they visit Central Oregon. Located on Highway 97 just 22 miles south of Bend, this dedicated RV park is just a short drive to a number of outdoor activities and beautiful, photo-worthy natural sights. Stunning Crater Lake, the deepest lake in the United States, is only an hour away. Sunriver Resort, with wonderful shops and restaurants, rafting, biking, and world class golf, is a mere 20 minutes up the road. Even closer to your home away from home is Paulina Plunge, a natural rock water slide that should definitely be on your bucket list if it isn’t already. 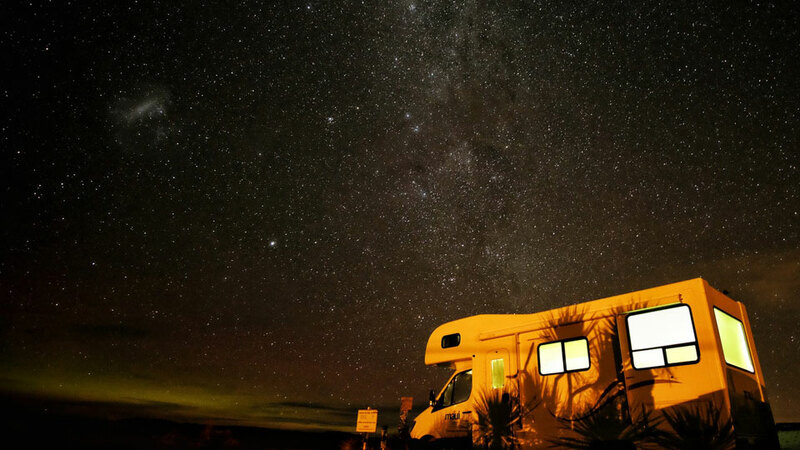 When you aren’t out exploring, enjoy all the comforts that Newberry RV Park has to offer. Twelve pull through sites and 28 back in sites will accommodate just about any size vehicle you’ve got. All sites include 30 and 50 AMP service, water/sewer, Wi-Fi, showers, restrooms, laundry, cable TV, and a designated dog park for your four-legged adventurer. Rates start as low as $40 per night and when you reserve six nights your seventh is free. Reservations are recommended so please contact the park for current rates and availability.